This week we help you set up your new Ipad Pro, we've got the top fitness apps for the new year, and we figure out whether the wait for a foldable smartphone was worth it. 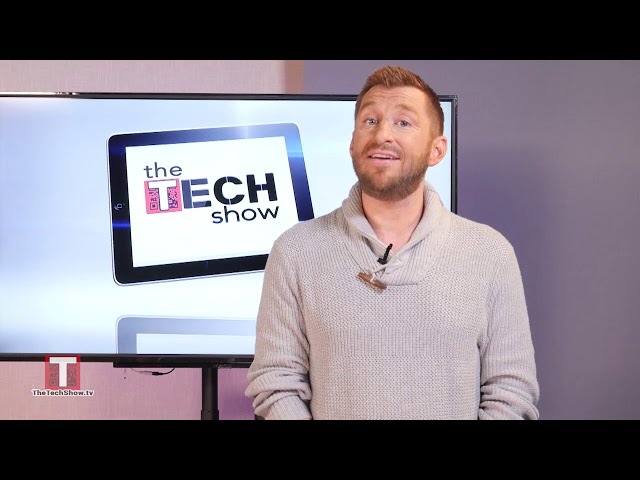 All that and more, coming up on The Tech Show! This week we have your back if you are worried about your online shopping safety. We list the top tech fails of 2018, and of course we have a new gadget that wants to take our money. 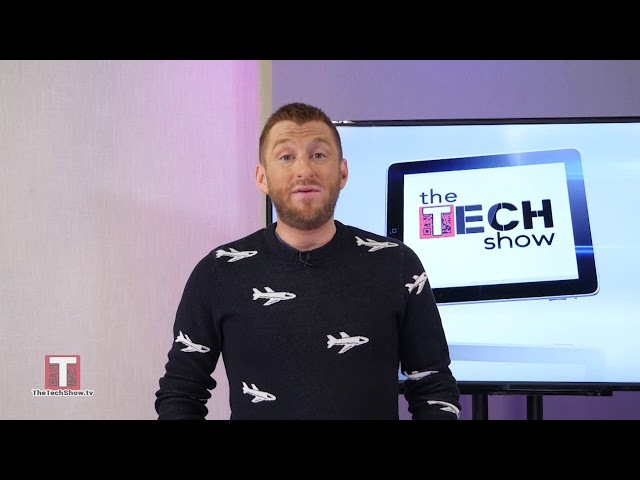 All that and more, coming up on The Tech Show! If you haven't finished your holiday shopping, you'll want to see the ideas we have coming up. We have a gift of the week to glam up your tablet or phone, and will a wearable thermostat take my money? 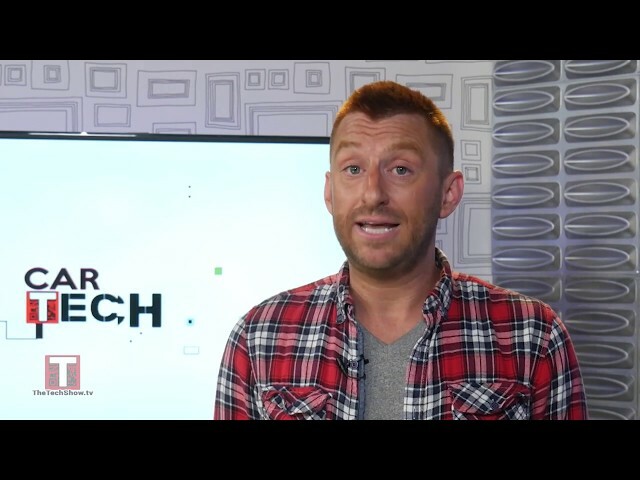 We'll get to all that and more this week on The Tech Show! This week Katie Linendoll and Mario Armstrong are back with their latest gift ideas. And we have a pocket-sized weapon to fight the holiday bloat! 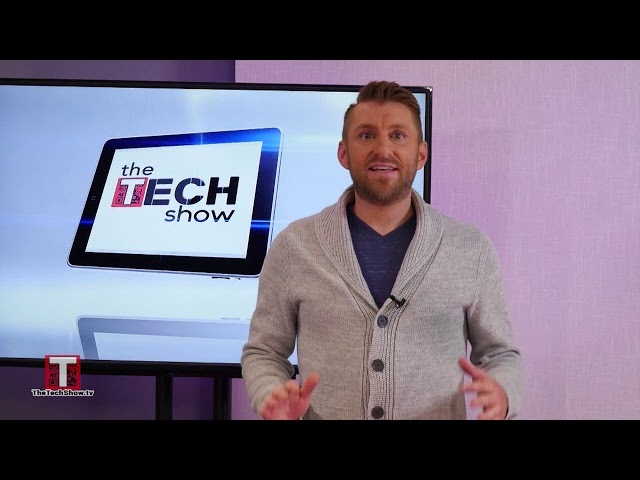 All that and more, coming up on The Tech Show! This week Sonya has the latest tech news, Brad talks SUVs, and we have the 5 things you need for your smart kitchen! We've got Jennifer Jolly and Mario Armstrong back with gift ideas, plus a way to manage our finances through the holiday shopping season. This week we have some genius finds to get your home guest-ready, and a smelly little gadget tries to take our money! 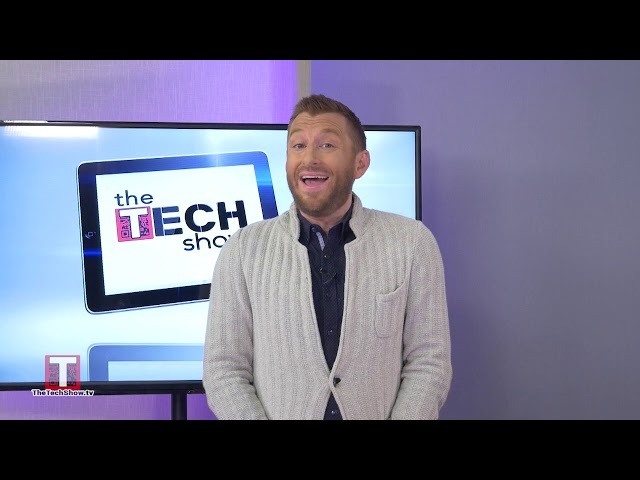 All that and more, coming up on The Tech Show! This week we show you how to ditch the wallet and the phone, and just pay with your hand! Plus, the 2019 cars are out in the wild, and Brad has one for us to play with! This week we have gifts that are sure to please everyone on your list. We take a look at our dystopian future where jaywalking could cost us our passports, and then we learn how to get a better night's sleep. 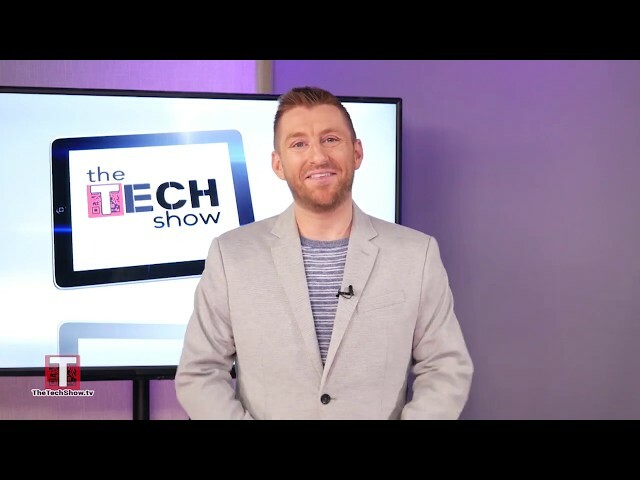 All that and more, coming up on The Tech Show! 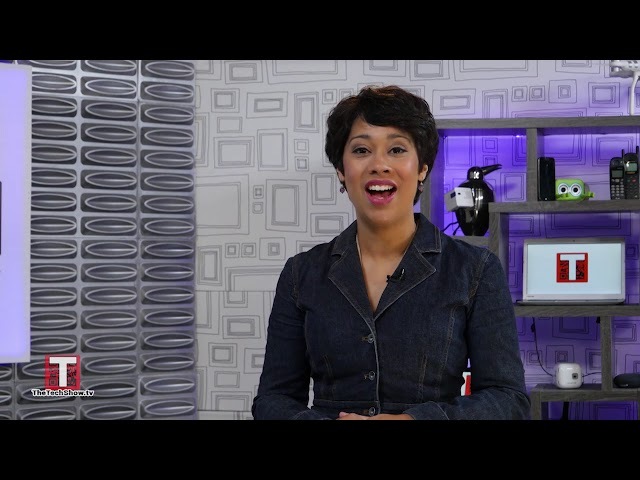 Starting your online gaming career, plus tech news from Sonya and Brad is back with CarTech!